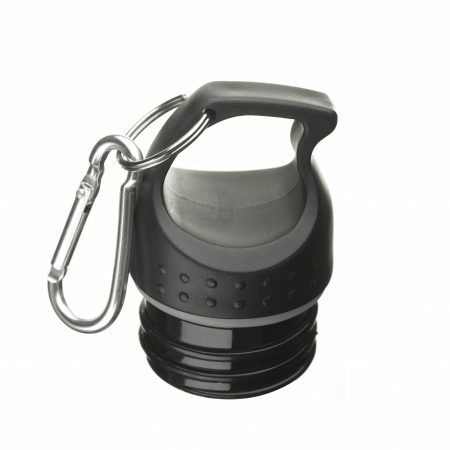 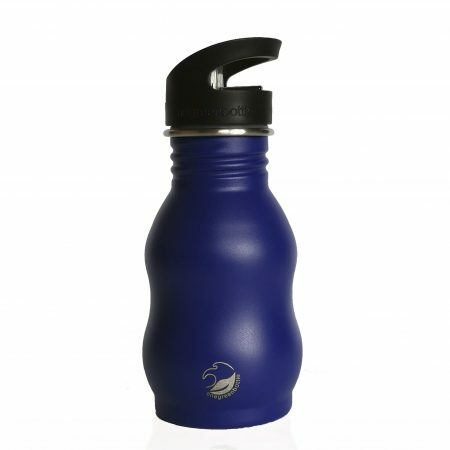 350ml stainless steel water bottle in our tough canteen range and with our new supergloss finish. 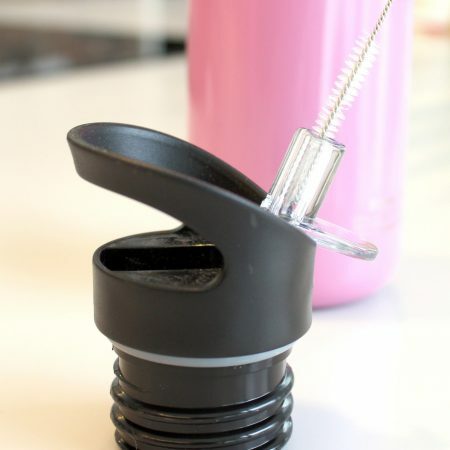 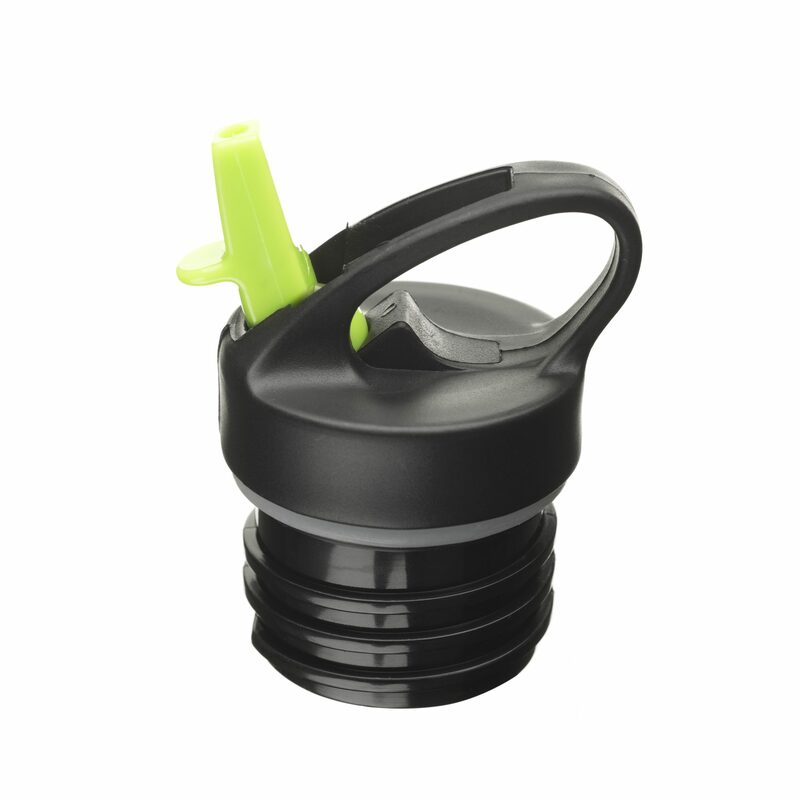 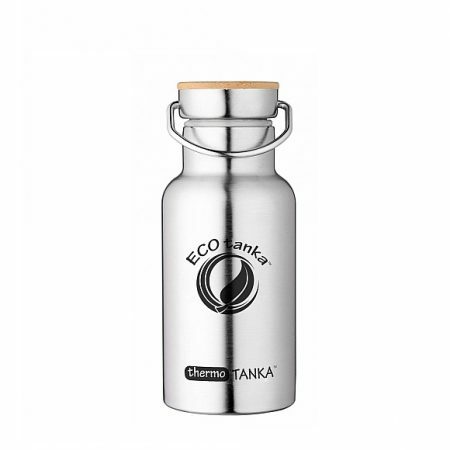 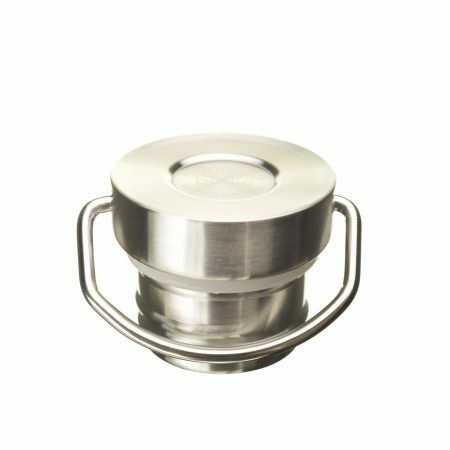 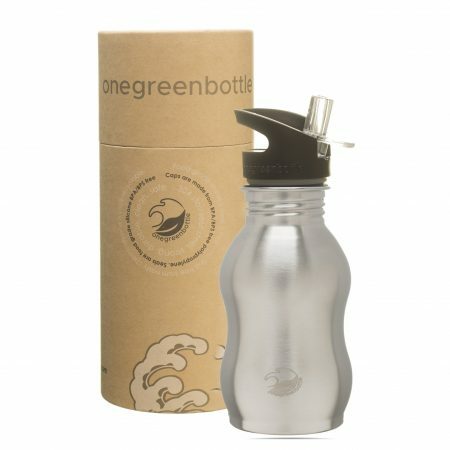 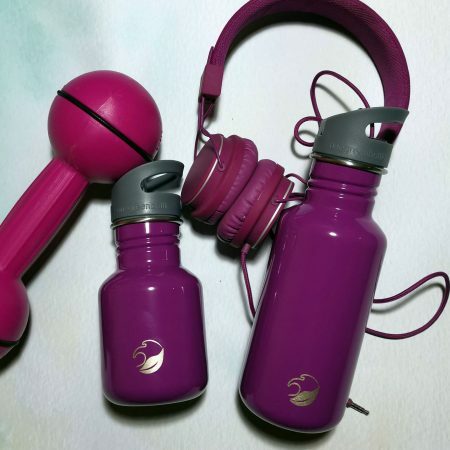 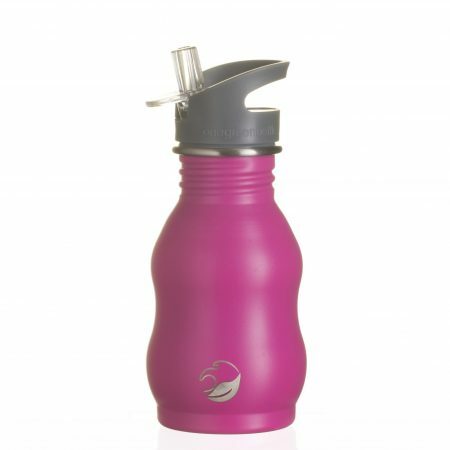 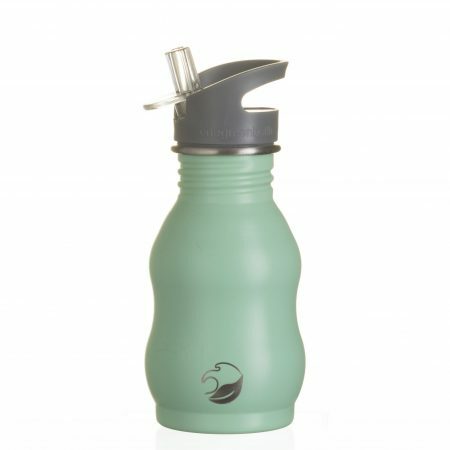 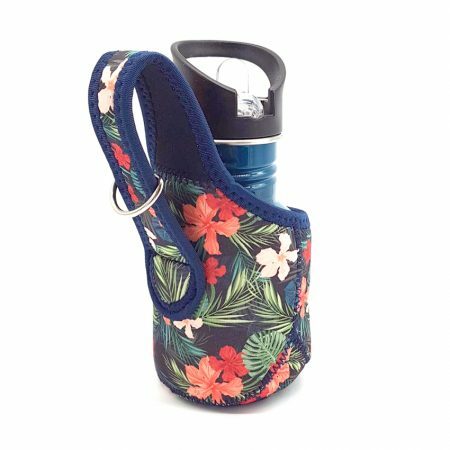 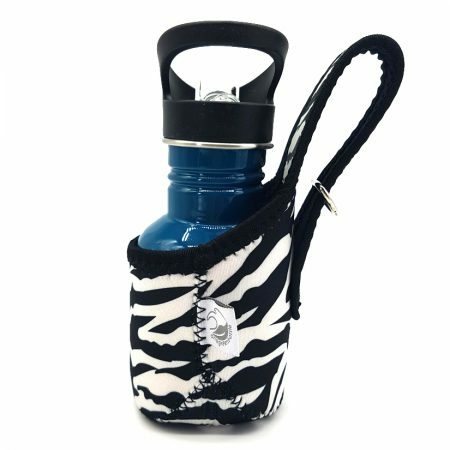 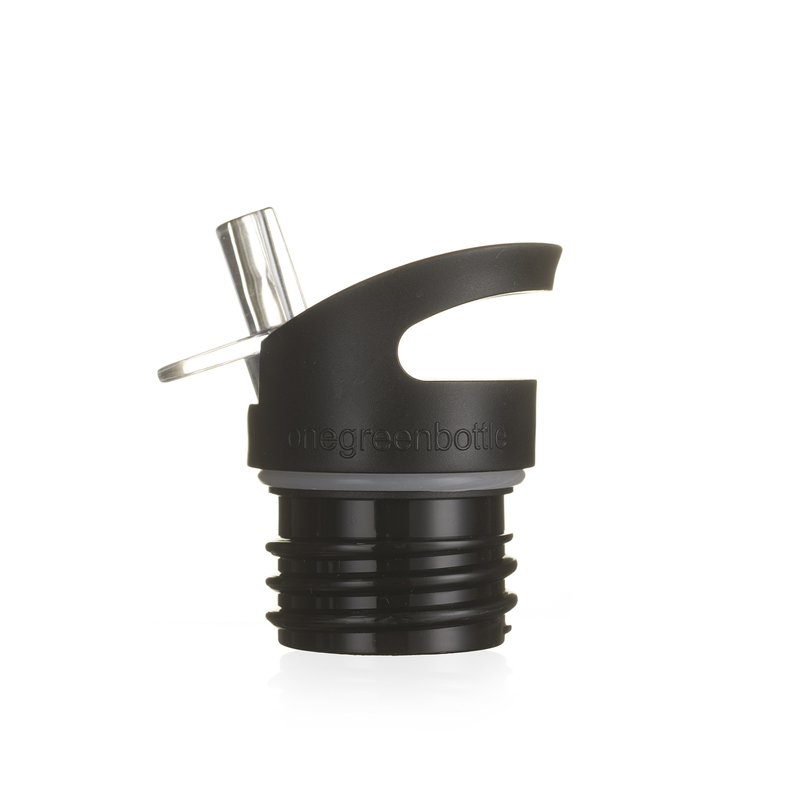 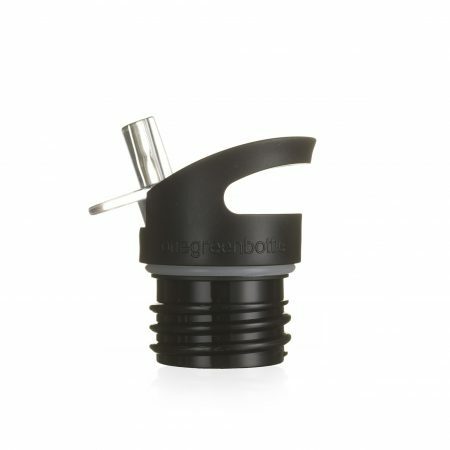 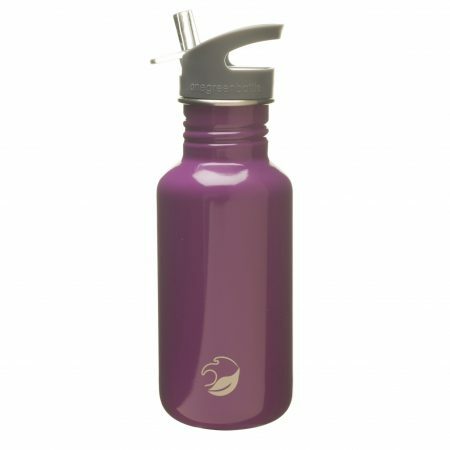 Metal, reusable, eco friendly bottles that are simply the best in class. 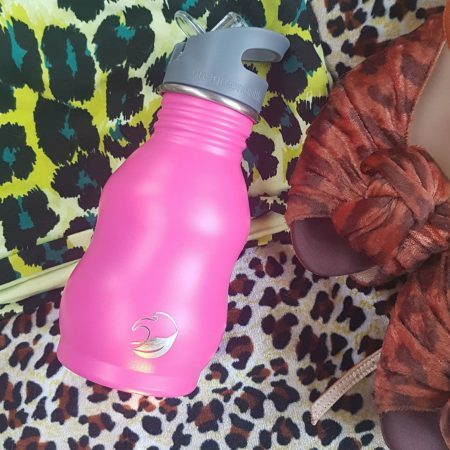 These bottles are old skool cool. 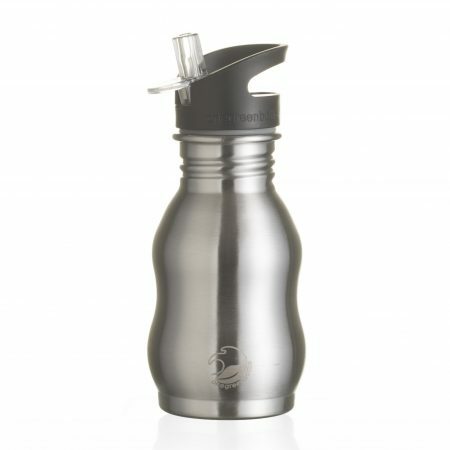 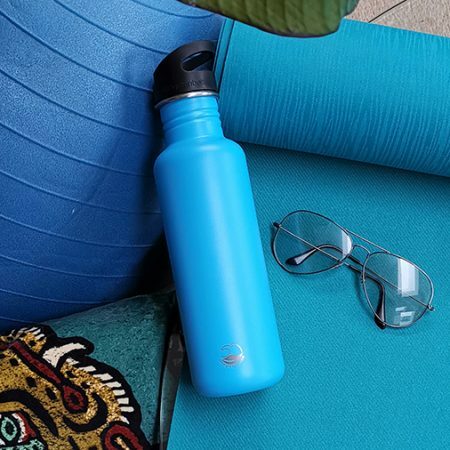 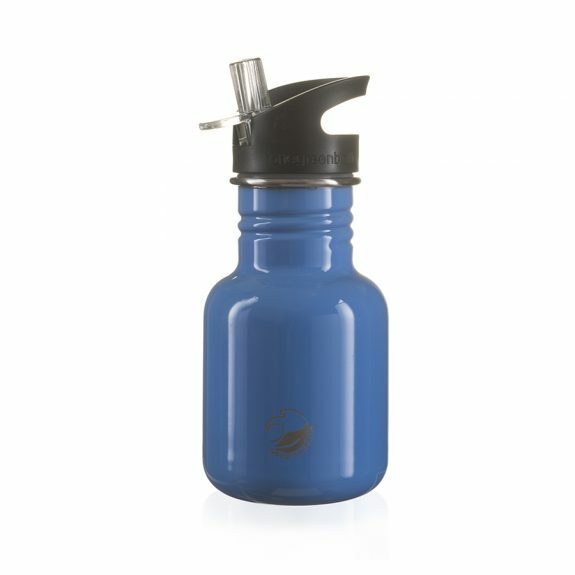 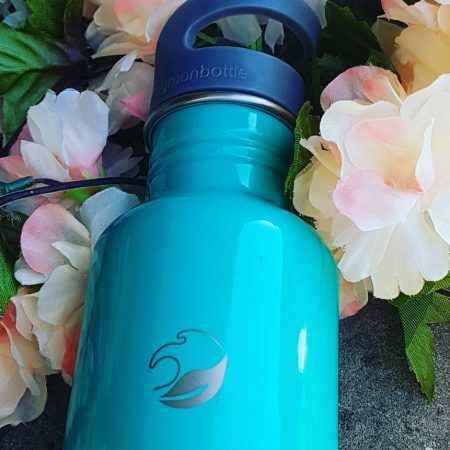 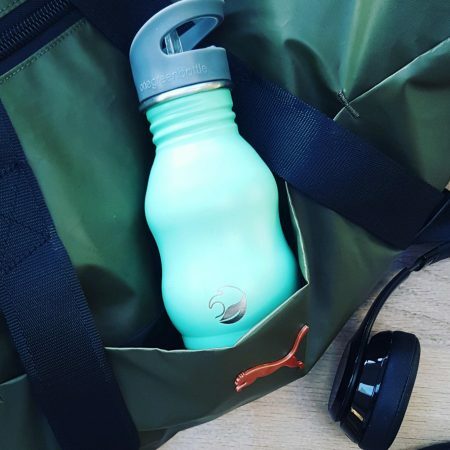 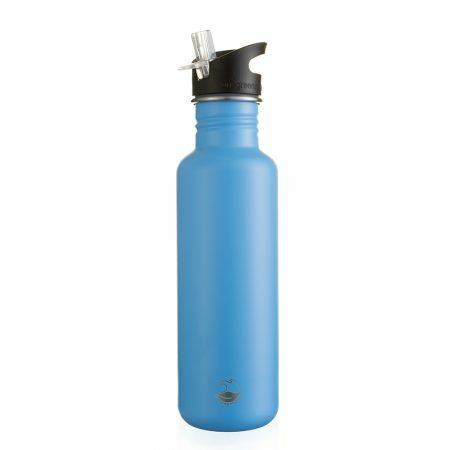 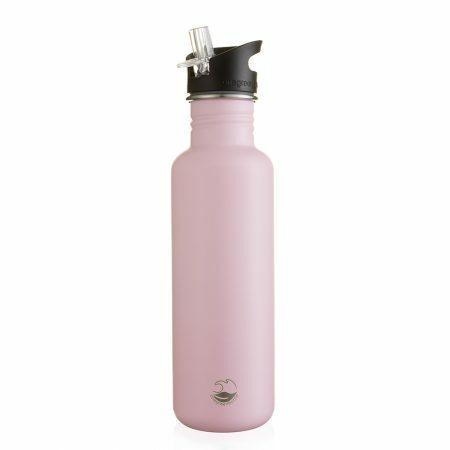 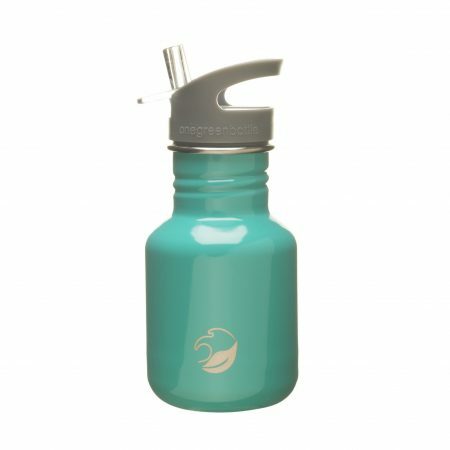 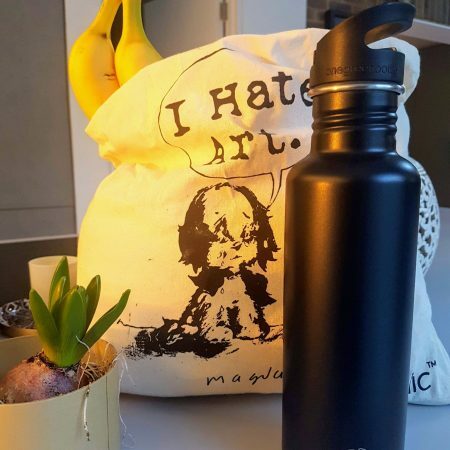 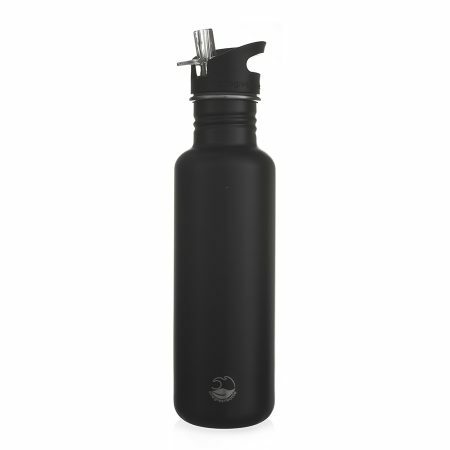 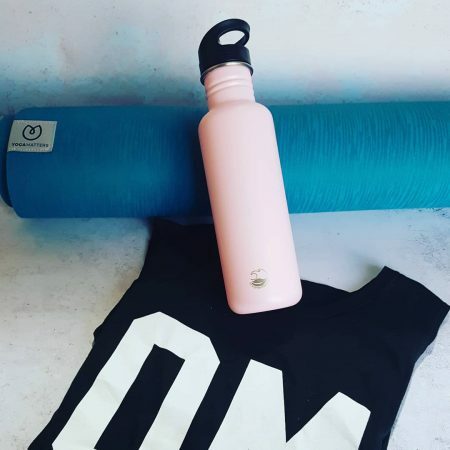 Ditch the single use plastic bottles forever and make a world of difference by choosing stainless steel sports bottles. 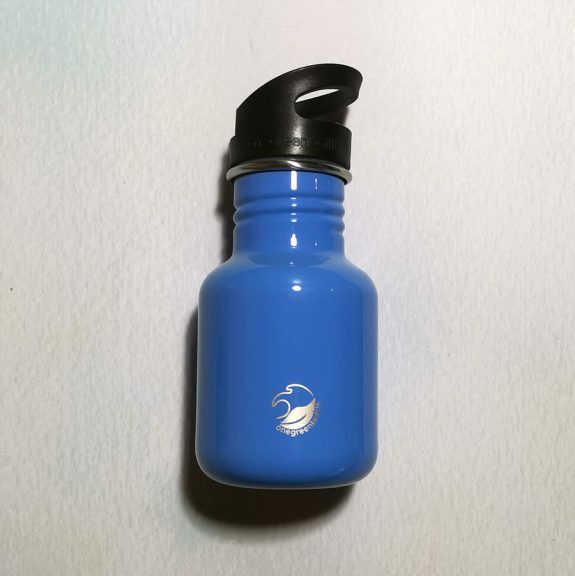 Free from harmful plastics.